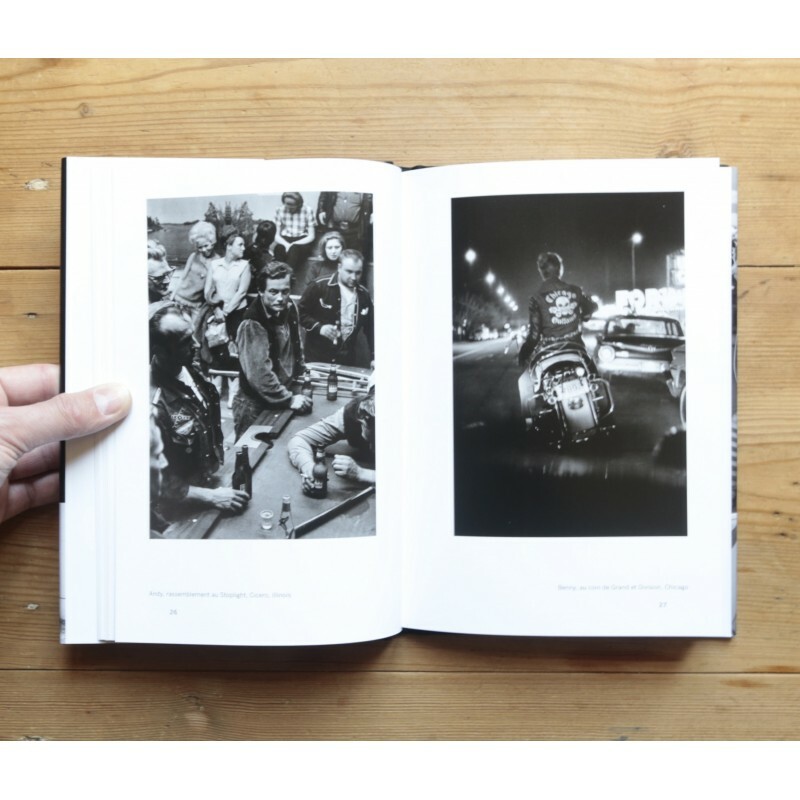 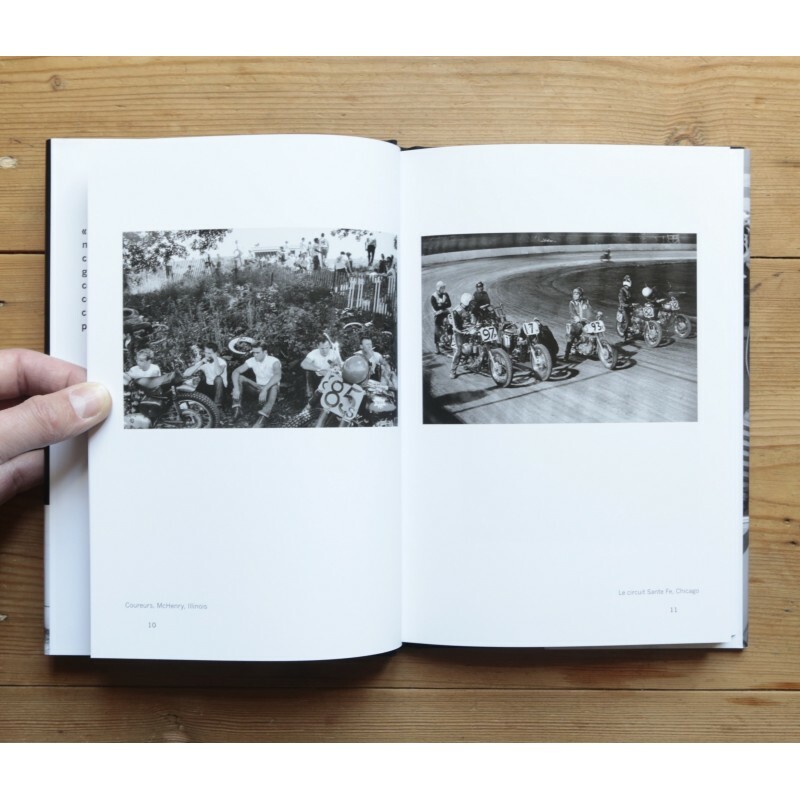 "Facsimile of the 1968 original edition, a photo classic published for the first time in French, The Bikeriders takes us into the heart of the Chicago Outlaws Club. 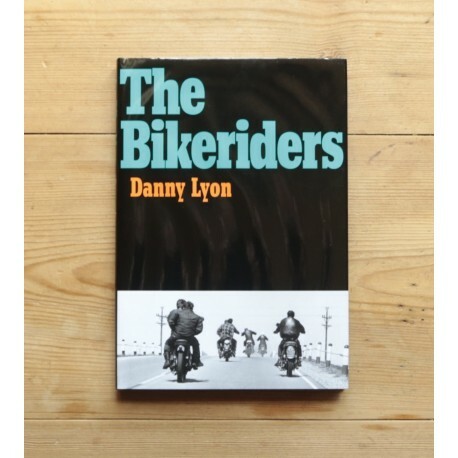 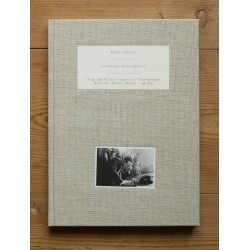 The journal-size title features original black-and-white photographs and transcribed interviews made from 1963 to 1967, when Danny Lyon was a member of the Outlaws gang. 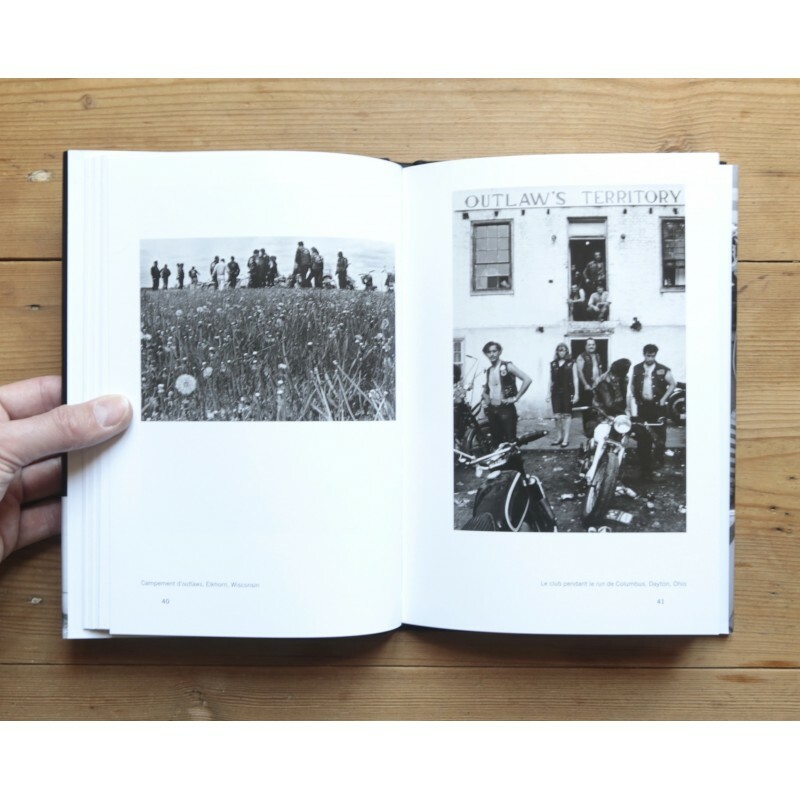 Authentic, personal, and uncompromising, Lyon’s depiction of individuals on the outskirts of society. " 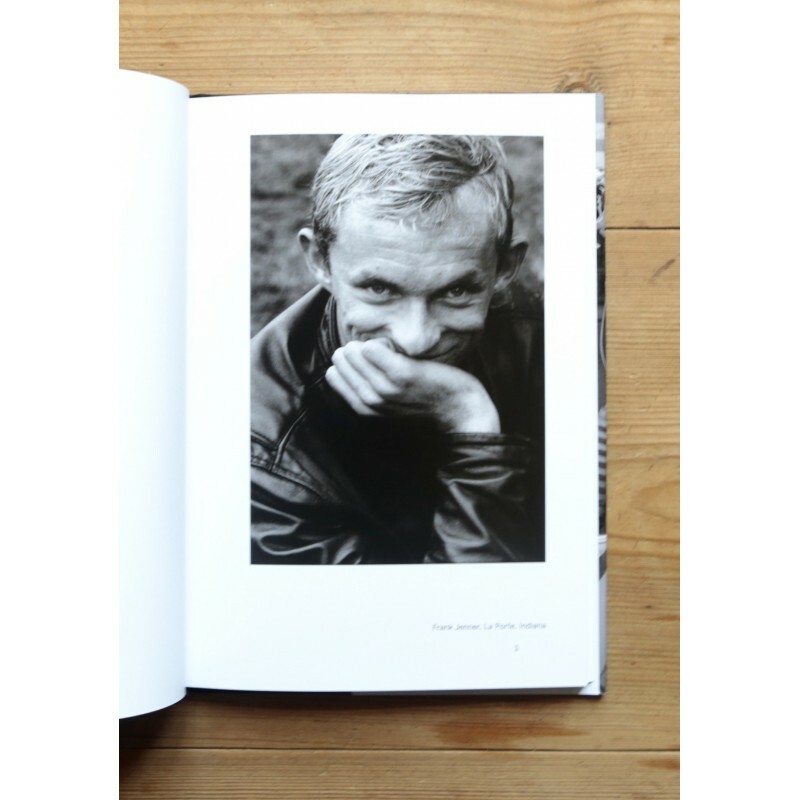 The book is offered here in its French version; the English version is available from Aperture (version currently not available from L'Ascenseur Végétal).